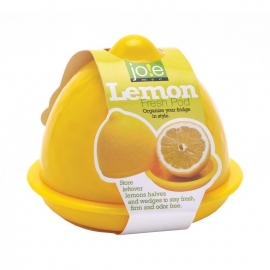 Homeware There are 52 products. 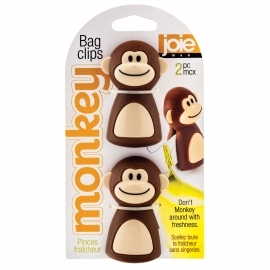 Don't monkey around with freshness. 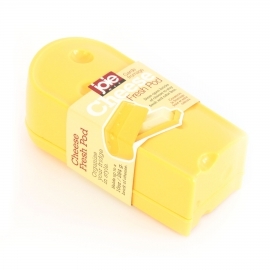 Eco-friendly airtight alternative to disposable plastic wrap and foil. 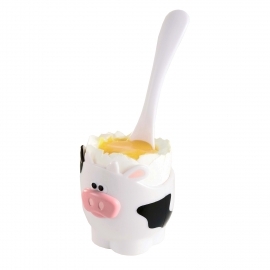 This cow themed egg cup and matching spoon will start your day out right with an egg and a smile. 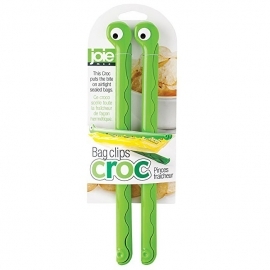 These handy crocodile bag clips put the bite on airtight sealed bags. 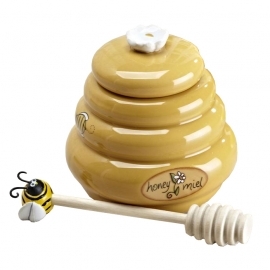 This adorable mini honey pot with dipper is a charming way to store and serve nature's sweetest treat. 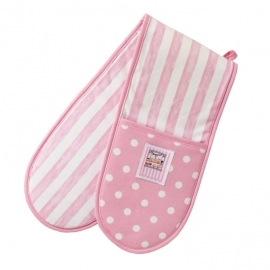 Made in the UK Pink stripe & polka dot design double oven glove. 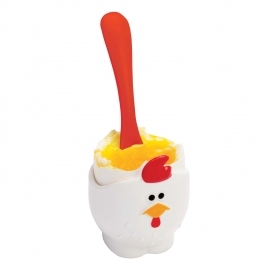 This chicken themed egg cup and matching spoon will start your day out right with an egg and a smile. 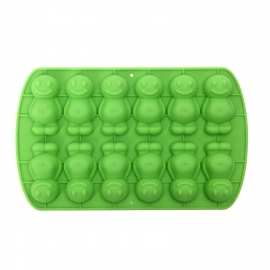 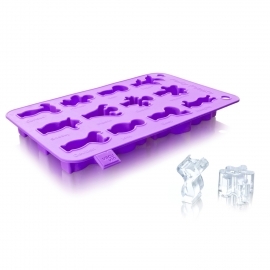 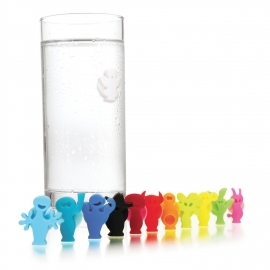 Now, the beloved Party People are also available as Snack Markers, these little forks with a jolly figure on top are easy to recognize. 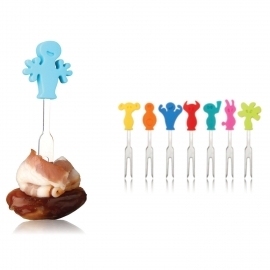 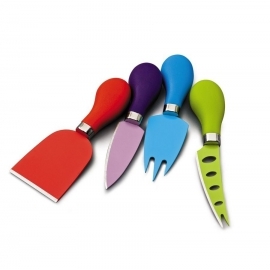 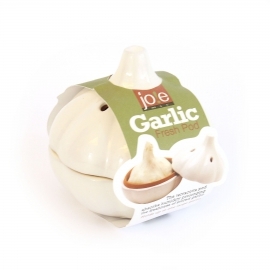 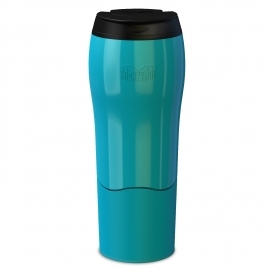 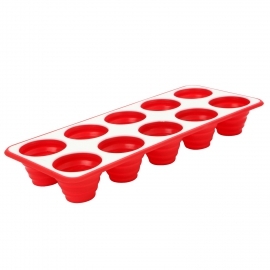 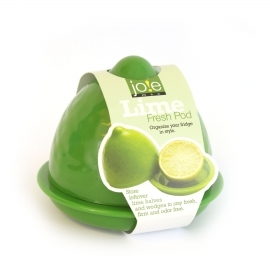 Great for parties and family get togethers! 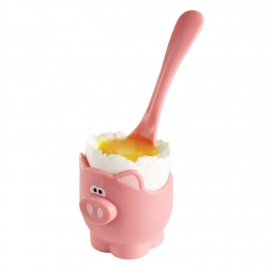 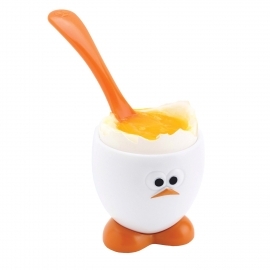 This egg themed egg cup and matching spoon will start your day out right with an egg and a smile.